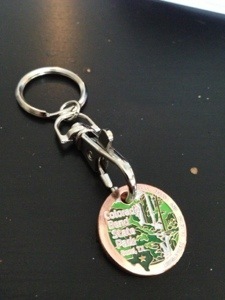 Got a nice surprise in the mail from the folks at Colorado Bend State Park. They were out of path tags when we visited the park. They were nice enough to mail some to us.